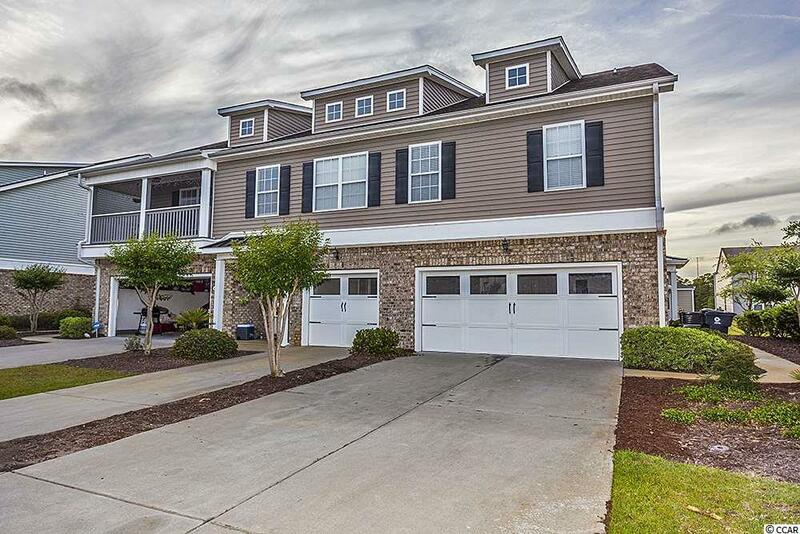 You'll love the location of this welcoming 3 Bedroom, 2.5 bath townhouse styled condo in the acclaimed community of "The Farm" in Carolina Forest. 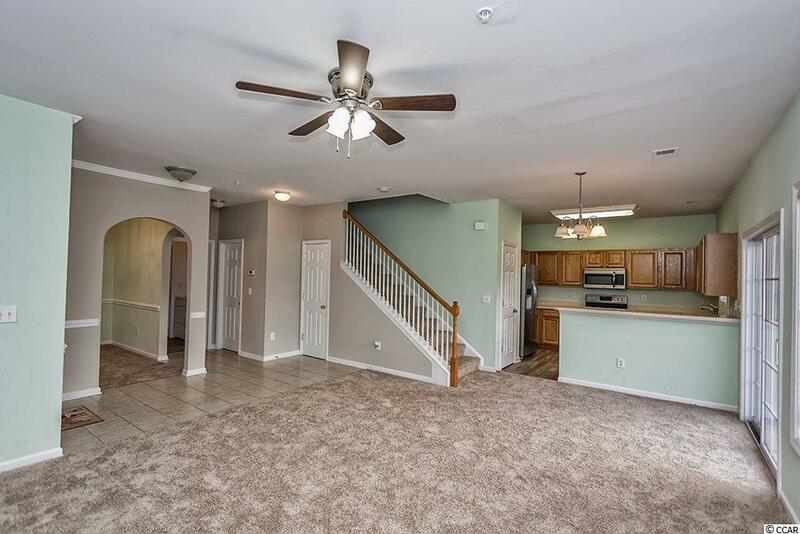 This 2-story townhome is an end unit with a 2-car garage to provide plenty of storage. 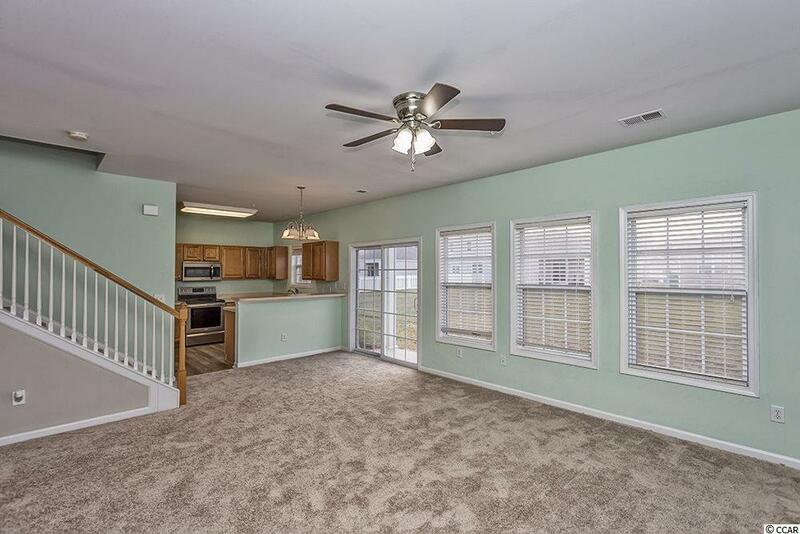 The kitchen has stainless steel appliances which convey with the sale of the home. 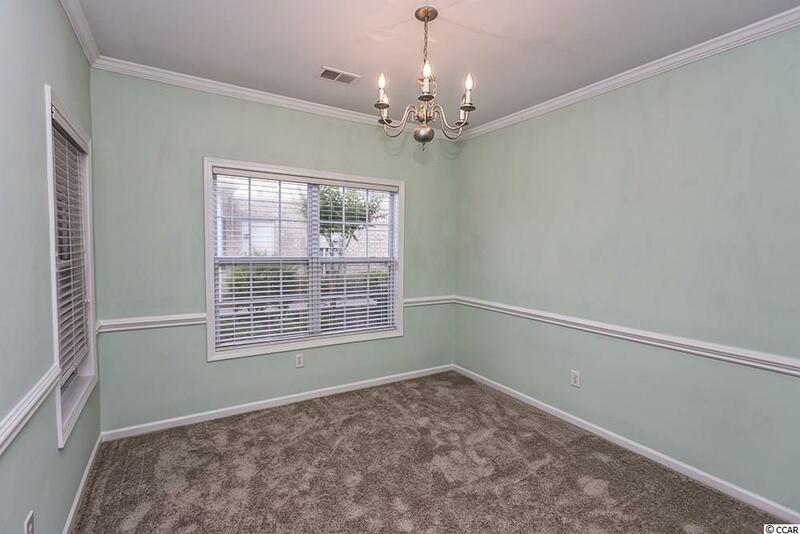 The unit has been repainted and the carpet has been replaced on the first level. The HVAC unit was replaced in 2017. The amenities center includes a clubhouse with a fitness center, crystal clear pool, playground, an outdoor BBQ area and basketball courts. You can be sure that you won't miss anything as it is only minutes from all of the beaches, shopping, dining and entertainment that Myrtle Beach has to offer.